Business leaders are being tested to adapt to a market which is led by customers. Highly dynamic customer behaviour fuelled by digital disruption has highly impacted the way marketing works. In this exclusive webinar, the panel will take a look at the present state of Marketing Automation in India and what are the best practices for implementing it to improve the ROI of your marketing campaigns. – How Marketing Automation has evolved in India. – What are the best practicies and preparation required to impletment Marketing Automation. – How latest trends like AI in Marketing [Chatbots, Machine Learning] is impacting businesses. As Head of Marketing, Varun is responsible for omni-channel marketing strategy formulation and execution involving tenets of channel specific marketing for Contact Center, Branch, Corporate and Web channels. Varun believes that there is much to learn especially in the fields of web-marketing, as well as corporate branding, both of these subjects being his prime interest as far as marketing is concerned. As a person, Varun is a gadget and technology enthusiast. Apurva leads product management and growth initiatives at Haptik. Haptik is a Times Internet company, the digital arm of The Times Group. It is an intelligent personal assistant service via mobile app that redefines the way people get their everyday tasks done using chatbots as the underlying interface. 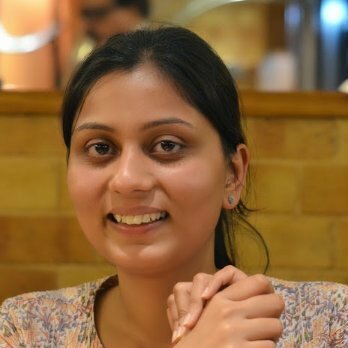 Prior to Haptik, Apurva was associated with National Instruments (NI), where she was an Applications Engineer and was working with key education institutions and defence research labs. 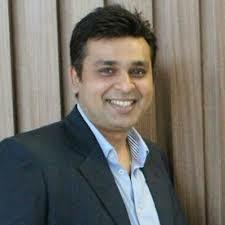 Veer is a Marketing Technologist and Social Media enthusiast, with over 18 years of experience in the internet and mobile industry. As the Chief Innovation Officer at Netcore, Veer is responsible for Business Strategy, Product Management and Customer Experience. His passion lies in marketing technology and building innovative products. He likes to spend time tracking emerging digital technologies, understanding personal technology space, drawing insights from changing customer behaviour, and taking those learnings to map their impact on enterprise marketing technology tools.